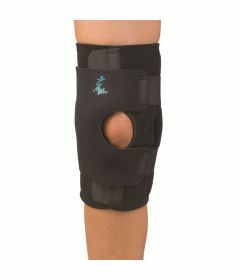 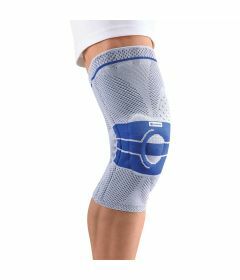 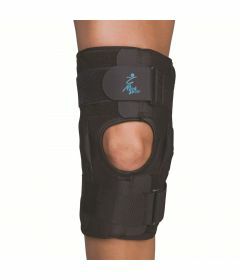 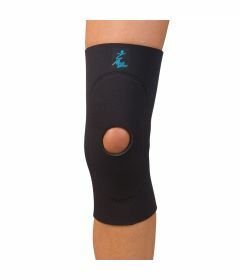 Selection of quality knee braces, knee wraps, knee sleeves, knee straps and hinged knee braces used during the treatment of knee injuries. 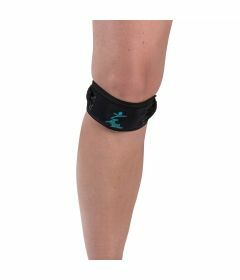 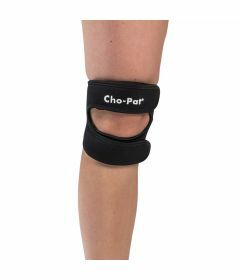 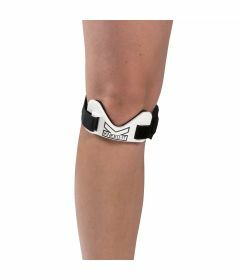 We carry the MedSpec DynaTrack patella stabilizers, the MedSpec Gripper Hinged knee braces, the Bauerfeind GenuTrain and GenuTrain S Knee Supports, Cho-Pat shin splints, and more. 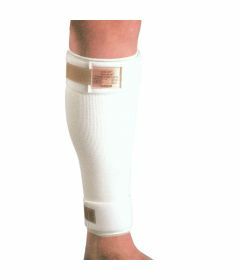 As the saying goes in carpentry "measure twice - cut once!". 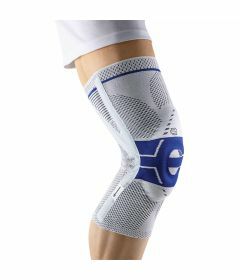 Please be precise when taking measurements for an orthopedic brace or support; garments worn next to the skin are non-returnable/exchangeable. 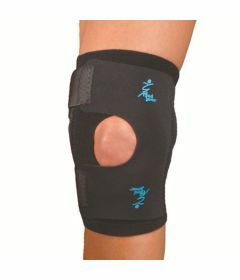 Help from your therapist to ensure accurate measurements, use, and adjustment, is strongly suggested. 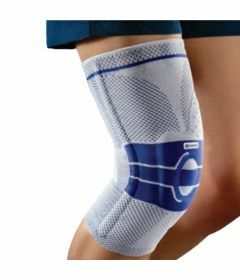 Some braces and compression garments may be covered by health insurance programs; please contact your insurer for details. 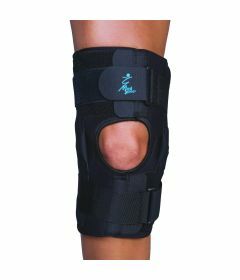 Orthopedic braces and supports may be replaced, after inspection by the manufacturer, for defective materials or workmanship only. 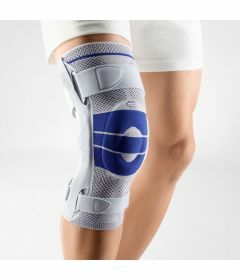 Failure due to excessive wear-and-tear, improper fit, or incorrect laundering, is not covered.